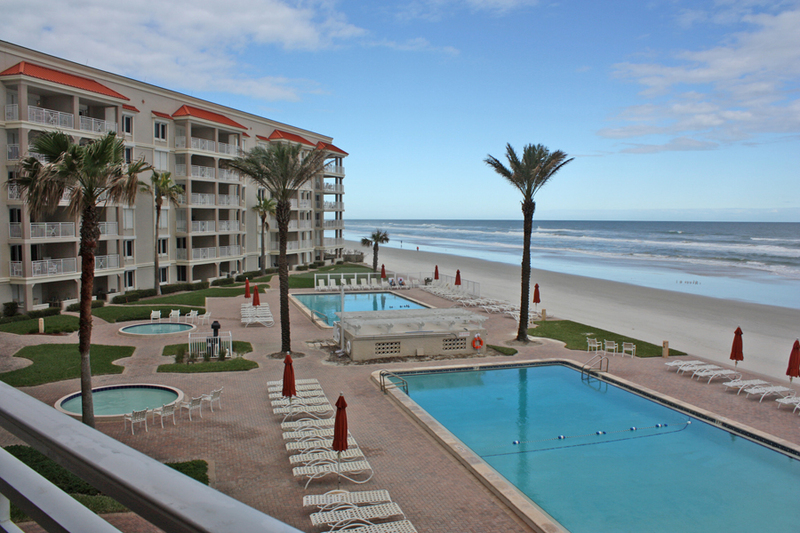 New Smyrna Beach is a charming, beach town with a big heart and unending epic events, terrific seaside dining and shopping, championship golf courses and more watersports than you can shake your oar at, but it is also a city that is rich in culture, with a colorful history. 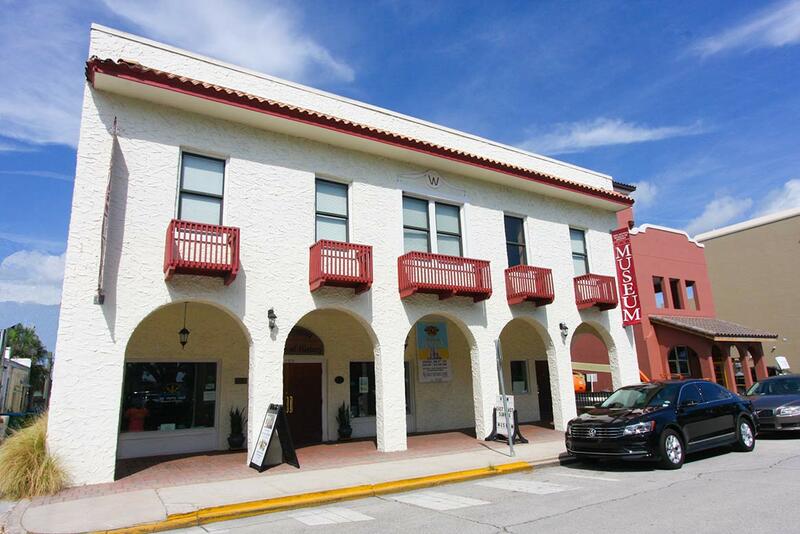 New Smyrna Beach is one of Florida’s oldest cities, and New Smyrna Beach Museum of History is the vigilant keeper of its past…a wonderfully unique place to visit. If you haven’t yet visited the museum, you really need to add it to your to do list. There is something for everyone at the New Smyrna Beach Museum of History, and its visitors have the pleasure of delving in whichever way they prefer. Those who enjoy the great outdoors and would like to learn more about the town and its iconic places of interest and historic buildings can opt for a walking tour Wednesdays, Fridays or Saturday – weather permitting. Is your passion the sea? Then, by all means, book a ride on the 40-passenger Discovery for an NSB historic boat tour, and travel through time by boat! New Smyrna Beach is a beachside town, so there is a virtual tsunami (in a good way) of history to absorb along the water. The museum itself is bursting with exquisite historic collections, including Native American Artifacts, Civil War displays, railroad memorabilia, fishing and hunting displays, displays of local archaeological digs and discoveries, special temporary exhibits, as well as a museum store. So, stroll through at your leisure any time between 10 a.m. and 4 p.m. Tuesday through Saturday. Operated by the Southeast Volusia Historical Society, this exceptional not-for-profit was established in 1982. It is located at 120 Sams Avenue in the historic Canal Street district, nestled amidst an eclectic mix of restaurants and shops.